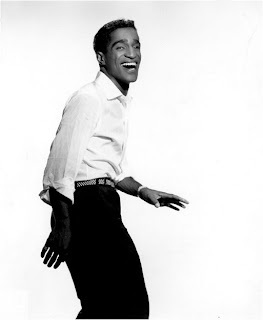 Plochmann Lane: Happy b'day Sammy Davis, Jr! Happy b'day Sammy Davis, Jr! Sammy would have turned 83-yrs old today. The Band record its self-titled brown album in Sammy's frmr Malibu, CA home. Also remembering the great Otis Redding.